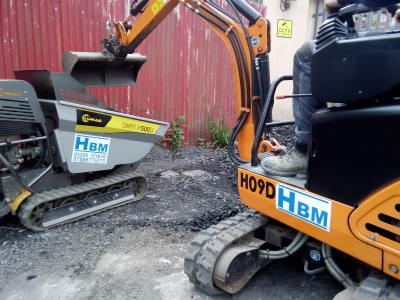 HBM (Builders) is a local family run business. 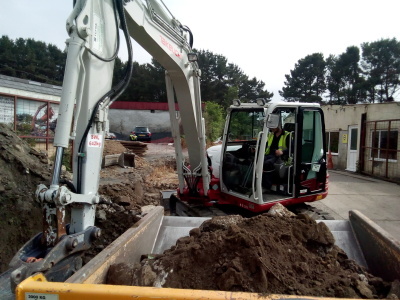 Based in Camborne Cornwall, we cover a wide variety of areas within the building and construction industry. 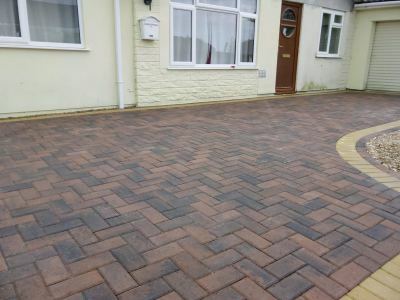 We offer a wide range of services including block paving, tarmac driveways, paths, patios, groundworks and a lot more. 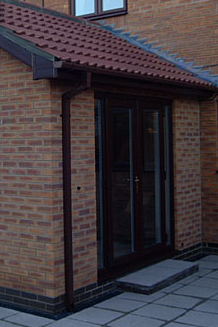 Depending on your requirements, a conservatory can offer a simpler alternative to building an extension on your home. Depending on your requirements, extending is a popular way to add space without having to move.